FMSians started the new academic session with Hawan on April 3rd, 2019. The occasion was made memorable by the distinguished presence of Rtn. H.S. Malik, Fr. Chairman, CWC, Govt. 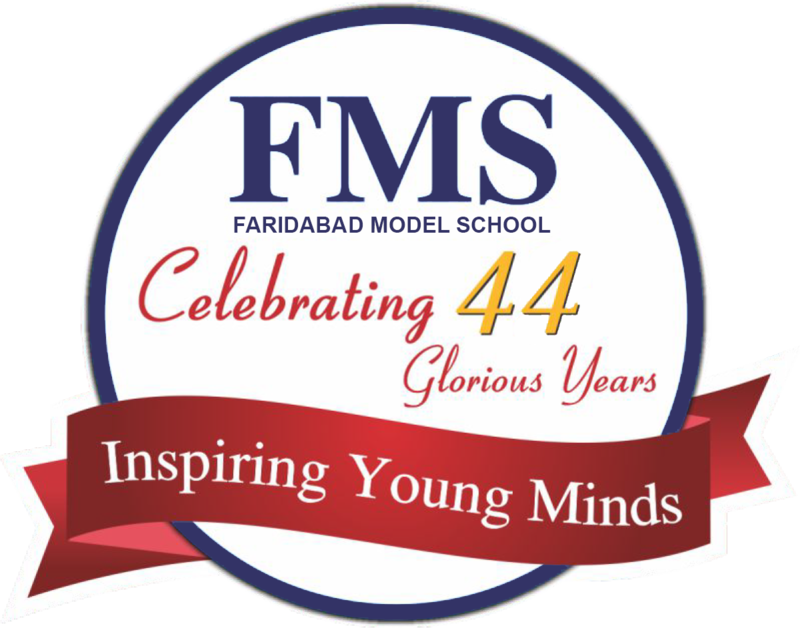 of Haryana, District Faridabad, Chairman FMS Managing Committee along with Academic Director Mrs. Shashi Bala and Director Principal Mr. Umang Malik. The students also participated in hawan. The students thus learned the importance of blessings of almighty in every new beginning. The students of pre-primary wing- The Kiddies World, were welcomed in fun filled way by Chhota Bheem, Mickey Mouse and Doremon characters. Sh. H.S. Malik enlightened the students with his experiences and motivated them to work hard with concentrated attention to be successful in life. Chairman Sir Mr. H. S. Malik enthused the students with new sparks by his inspiring quotes for the new session.